Barnes residential sump pumps feature low cost, high performance benefits from a rugged, heavy duty design. All of our sump pumps feature dual ball bearing design and thermoplastic or cast iron impeller options. 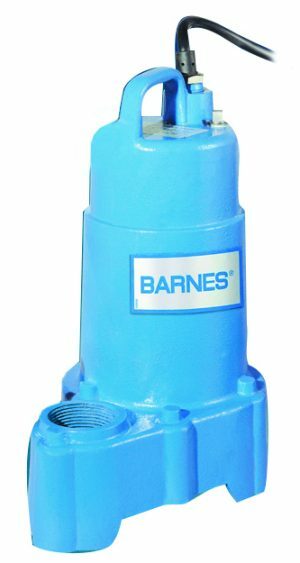 Barnes sump pumps feature a variety of switch options including a magnetic switch on our SHUR-Switch™ sump pumps. All Barnes sump pump are robustly designed for long operational life and dependable service. They are further enhanced by a stainless steel shaft and heavy duty seal. Barnes sump pumps save time and replacement costs because they are interchangeable with competing sump pump brands. We are in the process of providing new brands and products daily for online purchasing.For additional brand or product options contact one of our representatives.